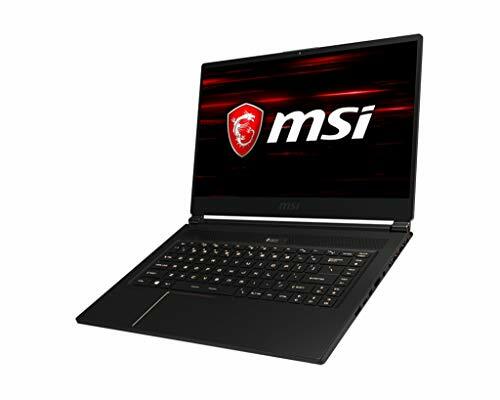 Rise straight to the top of the leader boards with the MSI Gaming GS65 Stealth. 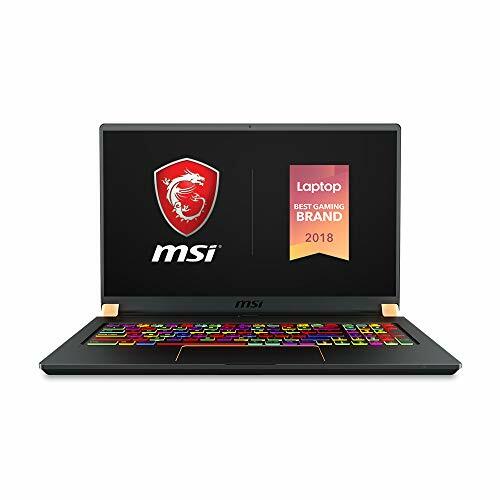 Its powerful 8th generation Intel Core i7 processor ensures that you can play even the most demanding games without a problem, with a processor designed for intense and lengthy gaming sessions. 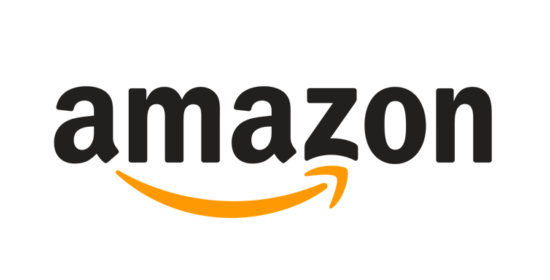 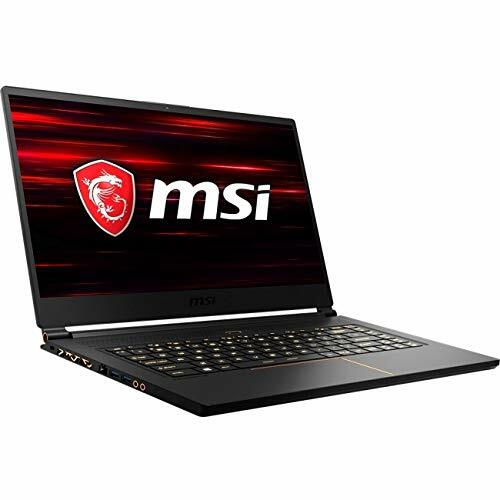 This is supported by an astonishing 32 GB of RAM, an amount that will deliver a fast and smooth performance and support a range of software at the same time. 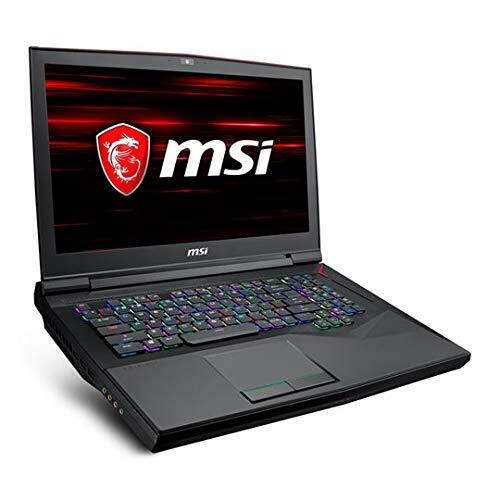 The MSI Gaming Stealth is also installed with a 15.6 inch Full HD display, ensuring that you can see all of your games in bright and precise visuals, giving you the intense graphics needed to hone your gaming skills and stay at number one. 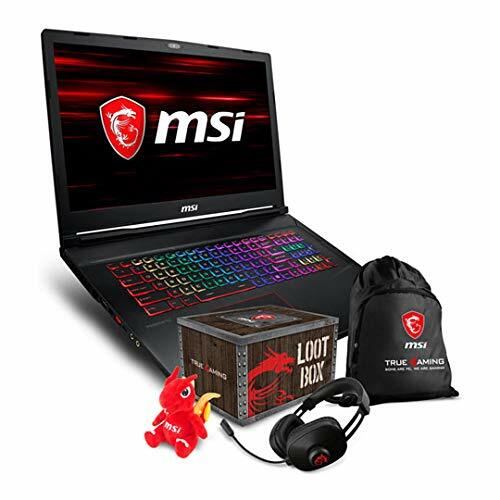 Additionally, we know how much gamers love to play into the quiet hours, and the MSI's screen is backlit to ensure that you get the same visual experience no matter what time of the day or night you are playing.